Why does my hair look kinda red in these photos? Ha. It’s amazing what different lighting can do for photos. I’ve been in such a good mode lately. It’s these lovely early summer days. Boo and I have been going out for a few walks in the evening on warm days. 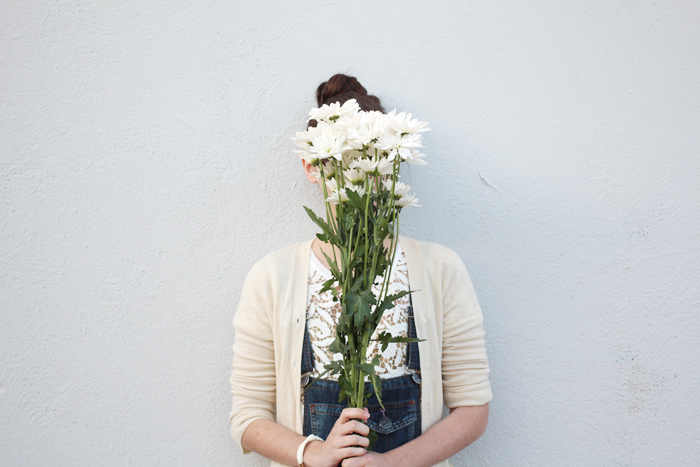 We get ice cream, picking up fresh flowers, and soak up the sunshine. We went on our first summer hike yesterday, too! Seriously, I love summer so much.